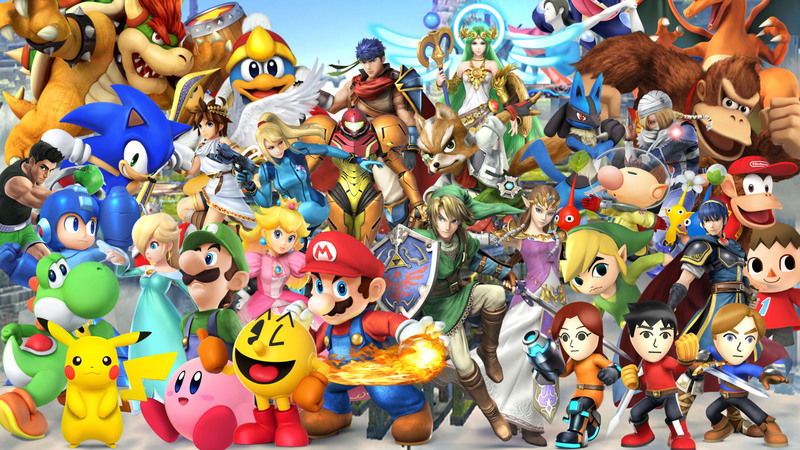 There are plenty of advanced techniques which will give you power in order to defeat the opponent in Super Smash Bros. Ultimate. Of course, you will need to learn and practice these techniques to make you familiar with. One of these techniques name with ‘Short Hop’ and the method to perform Short Hop in Ultimate is quite different from the previous Super Smash Bros. titles. 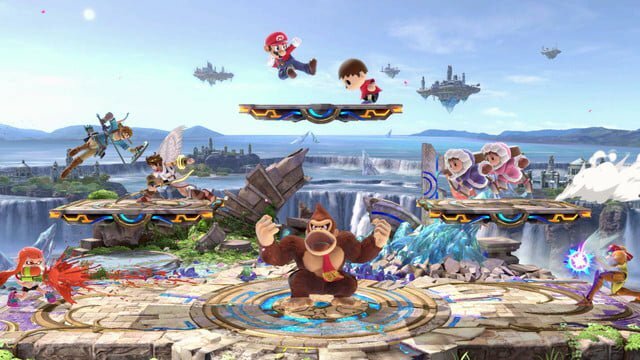 Here, you can learn how the Short Hop works now in Super Smash Bros. Ultimate. The short hop is on a list of advanced techniques for Smash Ultimate players to master, it’s a particularly useful technique you can use to get out of cramped situations. How To Perform Short Hop In Super Smash Bros. Ultimate? To perform a short hop in Super Smash Bros. Ultimate is as simple as pressing two buttons at once. All you need to do is simply press the jump and attack buttons at the same time. In the default control scheme, you can do this by pressing the X and A buttons together. If you made it to do that, then you will see your character fighter make a short leap and perform an aerial attack. Now that you have learned how to perform a short hop, make sure you practice it along with other advanced techniques as well. Don’t forget that you will also have to choose the best character for you to win the game.